Professor Gene Feder has been awarded an OBE in the Queen’s New Year Honours List for services to healthcare and victims of domestic abuse. Professor Feder has worked at the University of Bristol since 2008. He is Professor of Primary Care at the University’s Centre for Academic Primary Care and a practising GP at the Helios Medical Centre in Bristol. 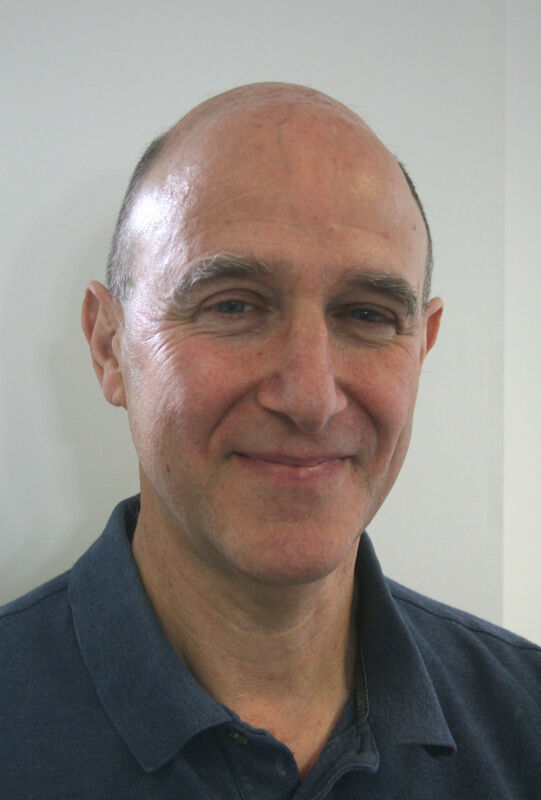 Professor Feder previously worked for 21 years as a GP in East London and as a clinical academic at Barts Health NHS Trust and the London Medical School. His contribution to healthcare is based on his research in primary care and on the boundary between general practice and hospital care. Committed to compassionate, effective and holistic healthcare, he has championed the use of randomised controlled trials to test improvements in general practice care of patients with heart and respiratory conditions, and robust methods to develop and implement clinical guidelines that make a difference to patients. He has chaired four NICE guidelines and the World Health Organisation intimate partner and sexual violence guideline development group. Since coming to the University of Bristol, his main research focus has been on the health impact of domestic violence and how healthcare professionals can respond to the needs of survivors and their children. He was the architect of IRIS, a domestic violence training and support programme for general practice, now commissioned in 38 areas in the UK. His current research is extending to men and children exposed to domestic violence, and collaboration with domestic violence researchers, service providers, and activists in low and middle income countries, enabling healthcare to contribute to ending violence against women. The Centre for Academic Primary Care (CAPC) is one of the leading centres in the UK which form the NIHR School for Primary Care Research. We conduct high quality research relating to primary care and general practice with a multidisciplinary approach. CAPC is part of the University of Bristol's School of Social and Community Medicine, an internationally recognised centre of excellence for research and teaching in population health sciences.